I’ve been thinking in the lead up to this of ways we can ‘hack’ our life to make things smoother for this transition and of course I think about food. I don’t think our leisurely breakfasts of scrambled eggs and veggies are going to work with David needing to get both girls ready and to childcare before heading to work himself with me having already left (hopefully anyway!). So I think I’m going to make a heap of bacon and egg cupcakes for our brekkies from Monday to Wednesday. And I’m also keen to make a roast each Sunday, just like our grandparents and parents used to do. It’s easy to do and it means there’s meat and veggies for the next day or two for lunch or another dinner. 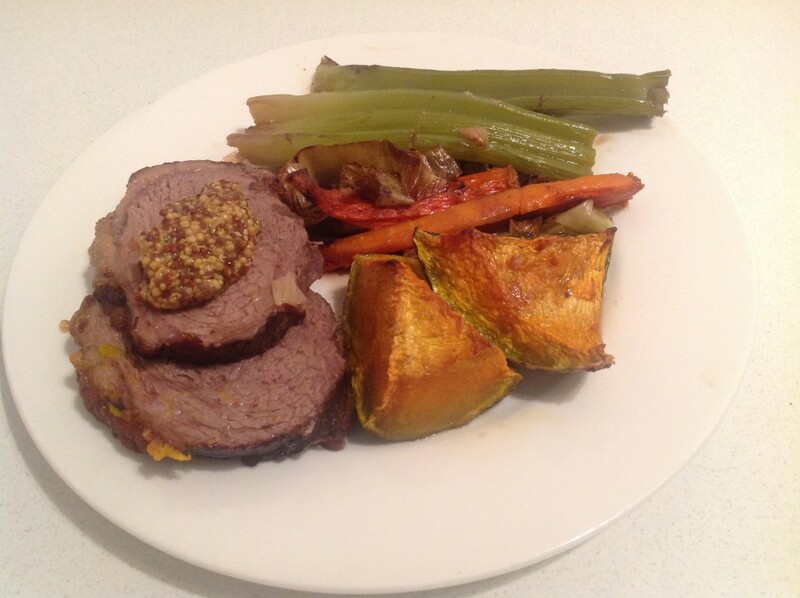 Here’s a beef rump roast with pumpkin and other veggies. Roast chickens are awesome too. 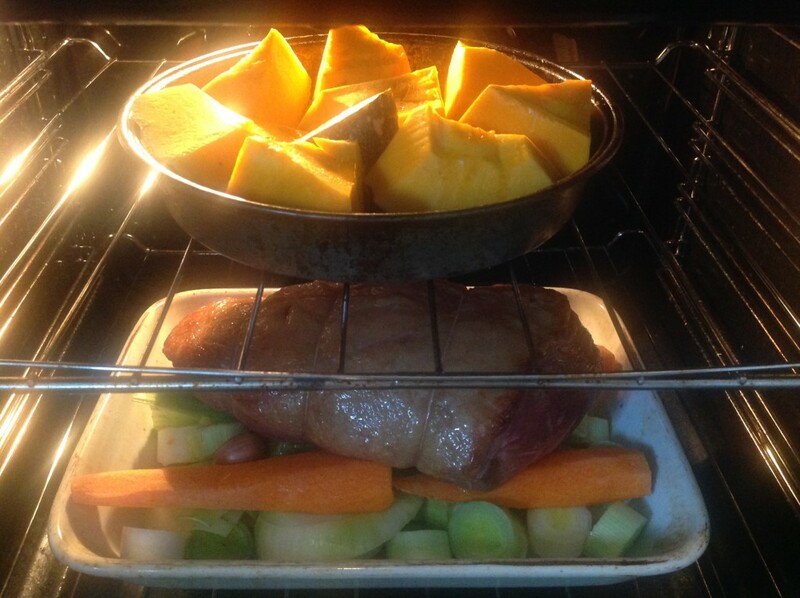 All roasts do take awhile in the oven as I prefer slower cooking, but the slow cooker is a good option if you’ll be out and about. Though it’s almost worth staying home to smell it cooking!